Support for running and track and field is evident throughout the region&apos;s communities. The following list includes some key organizations, clubs and companies. TrackTown USA - A non-profit organization, headquartered in Eugene, committed to setting a standard of excellence in the sports of track and field and running by hosting premier events, creating a supportive environment for elite athletic performances, improving facilities and inspiring the next generation of track and field athletes and fans. University of Oregon - Find out more about the University&apos;s track and field program. Oregon Track Club - A volunteer, non-profit corporation whose objective is to sponsor and promote the development of track and field in the Eugene - Springfield metro area. McKenzie Community Track and Field (MCTF) - Provides an outstanding multi-use venue for rural community engagement, education, economic opportunities, wellness and sports. Run Momma Run - A women&apos;s running community that meets for weekly trail runs, conducts running clinics and coordinates group participation in marathons and fun runs. Track City Track Club - A non-profit organization committed to the development of youth age-group track, field and cross-country. Encourages personal achievement and development of a positive self-image by motivating every athlete to achieve his or her highest potential. Eclectic Edge Racing - Eclectic Edge has managed road races, trail races, triathlons, cross country and track meets of all sizes from start to finish, since 1988. 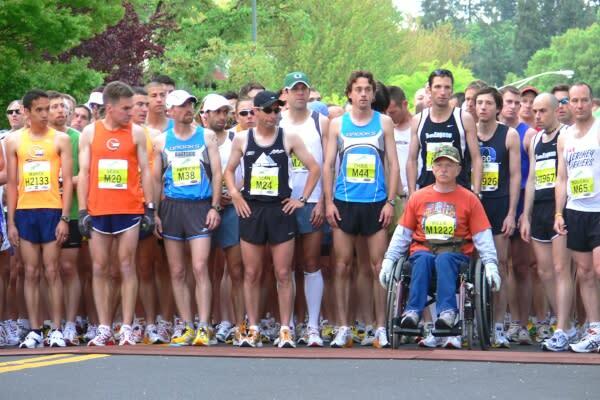 They also provide professional announcing for runs, walks, triathlons and cycling events. Eugene Running Company - A full-service running and walking store dedicated to growing enthusiasm and participation for running and walking through a store committed to exceptional customer service, industry leading products, education, encouragement and community. A store and a community resource center for all. 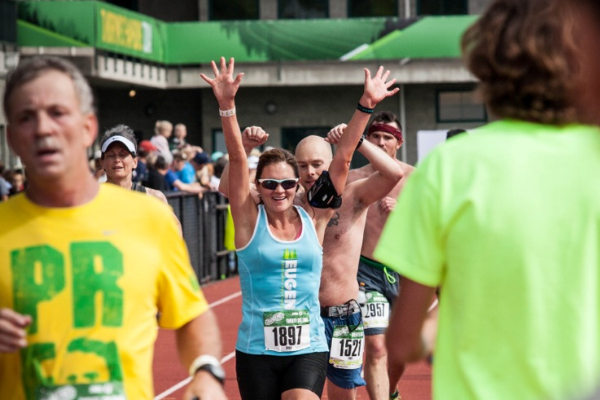 Run Hub Northwest - Founded by a passionate runner, this store provides fitting, training and group runs. Shop for apparel, accessories and, of course, shoes! 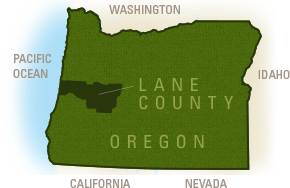 Nike - Bringing inspiration and innovation to athletes worldwide, the world&apos;s most competitive sports and fitness company started in Eugene. The local Nike Store at Eugene&apos;s Oakway Center not only outfits community runners and track and field athletes, its in-store displays are a tribute to Nike&apos;s Eugene-based heritage and roots.